Wow! What a weekend! There was a real buzz at this event held in the Spinningfields area of Manchester city centre. This was the calm before the fair opened. There were so many visitors! I caught up with some other maker friends and talked about collaborations we are working on. 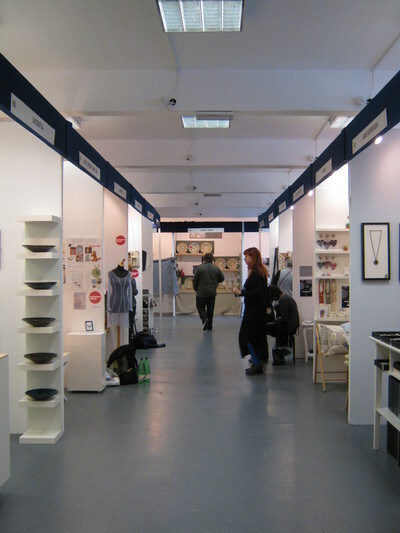 Also I met some lovely new ones too especially Andrea from &made and Jane Dzisiewski who both work from the Manchester Craft and Design Centre, we looked after each other sorting out the coffee run when it was too busy to leave the stand! 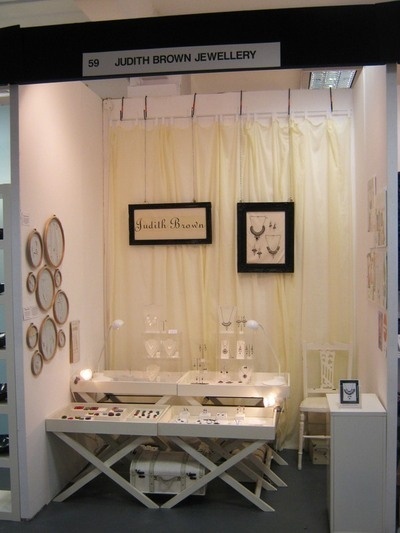 It was great to chat to lots of visitors and returning customers as well as selling jewellery. 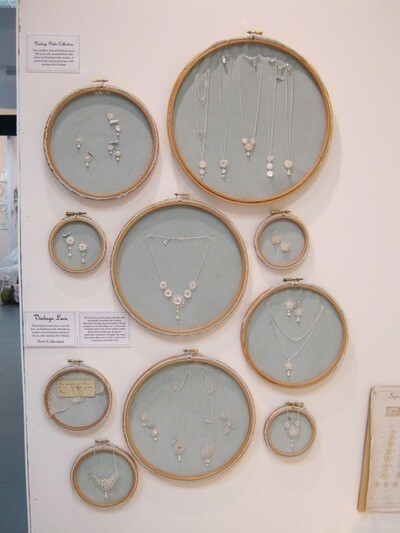 There were 130 exhibitors to see and the standard of work was the best so far in my opinion. One to put in your diary for next year!